Have you ever seen a book on the side of the road and had an internal crisis about whether to pick it up and risk a deadly infectious disease or leave it to be eaten by rats only to lead to an extremely intelligent rat population that will eventually take over the planet? Either way, it’s a lose-lose situation, death by disease or by genius rats. 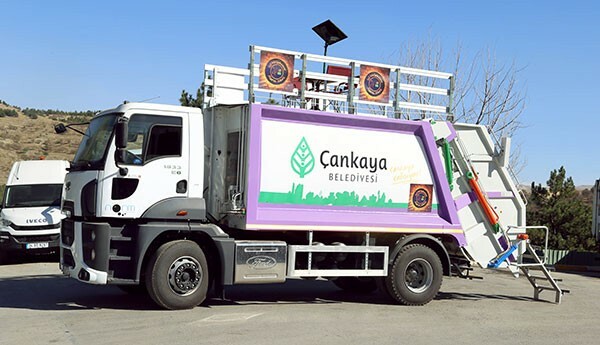 Garbage collectors in Çankaya Municipality in Turkey have found a solution to this very common dilemma. Çankaya is one of 25 municipalities in Turkey’s capital Ankara. With 124 districts, 921.999 residents, and a daily population of over two million, it’s safe to say the municipalities garbage collectors have a lot on their hands. However, despite their daily grind, they started a love project on the side: a library composed of thrown away books. Garbage collectors of Çankaya started the project in 2017. For seven months they gathered every book they found while working to restore the salvageable ones. Then, in December 2017, they opened a library. The library’s location, like its content, is also a product of restoration. It’s in an old brick factory that has been saved from demolition and turned into a community centre for sanitation workers. Since its opening, the workers spend their breaks in the library, reading and playing chess. Since December 2017, the library has grown from 3.500 to almost 20.000 books. The residents of Çankaya, upon hearing the news, contributed to the project donating additional books. 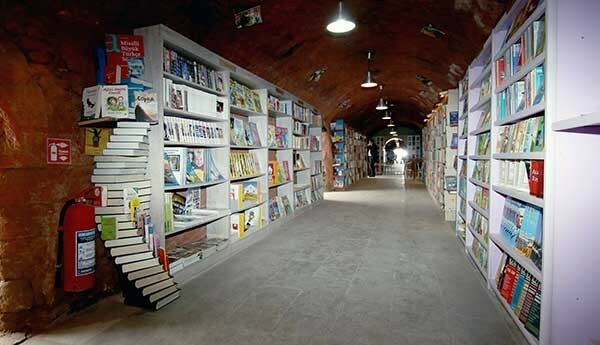 Now, the municipality has decided to take the library on the road and bring the books to the people, especially children. With a (you guessed it) restored garbage truck turned library, the Library of Thrown Away Books will periodically go from neighbourhood to neighbourhood visiting schools and giving children the opportunity to borrow any book from their collection.